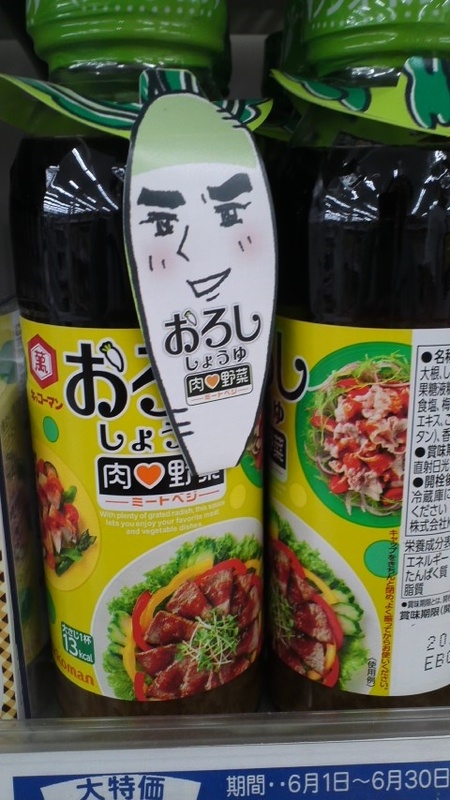 This handsome oroshi, or radish, is advertising soy sauce. “For meats and vegetables,” it says on the label. Now I know I’ve landed in Japan.